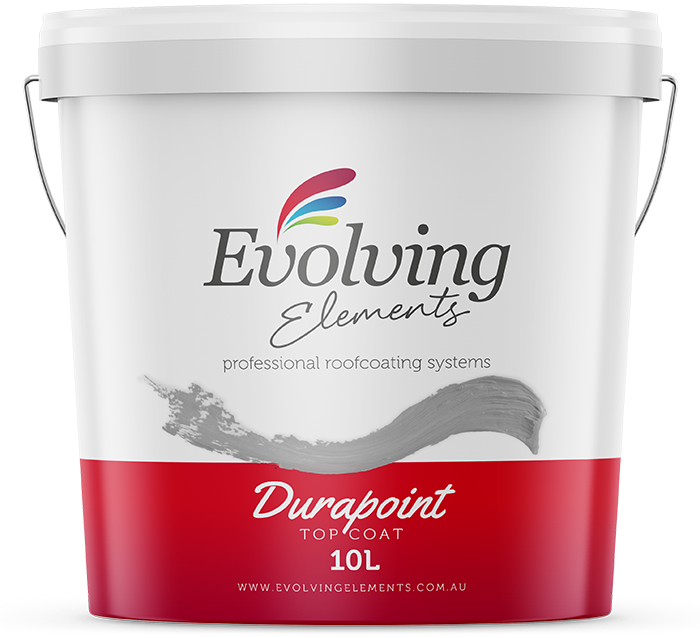 Durapoint is a ready to use, pre-coloured acrylic pointing compound which flexes with movements; caused by changing weather conditions on the roof structure, whilst remaining strong and crack resistant. This provides a convenient and consistent alternative to traditional cement and sand based pointing mortar. 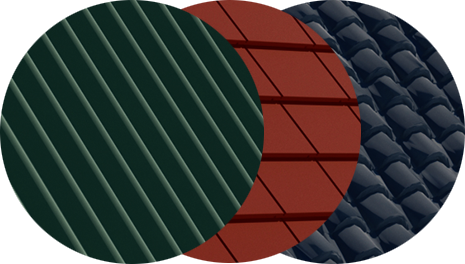 Evolving Elements is the latest Paint and Roofcoating Systems brand with a core focus on sourcing the highest-grade materials and using best sustainability practice.